Hulu is Now Available on TiVo®! 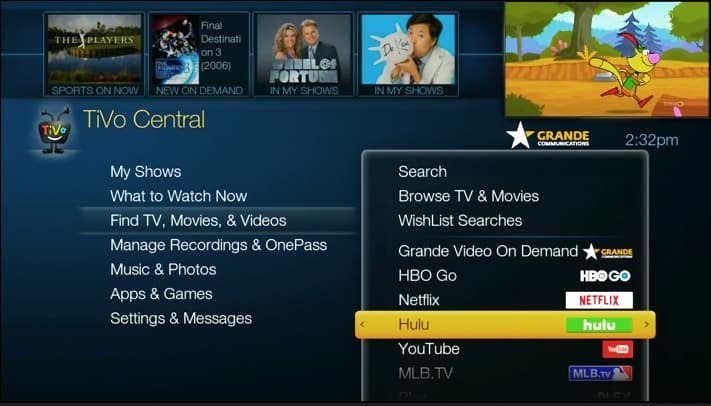 to buy extra devices or hook up your laptop to your television – Grande DVR powered by TiVo® lets you easily access and watch Hulu right on your TV. 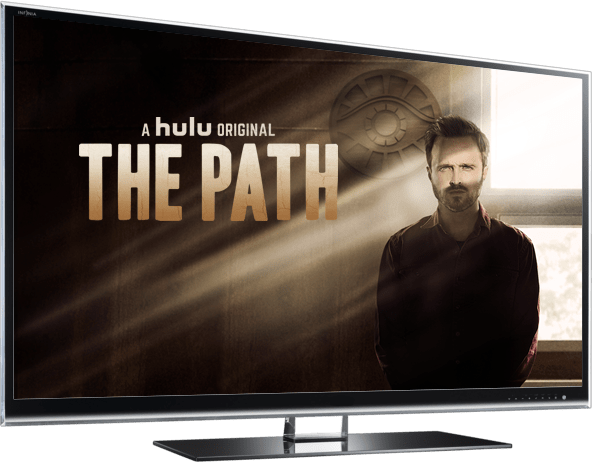 Grande’s award-winning Internet lets you stream premium original series, hit shows, current-season episodes and more directly to your TV with your Hulu subscription. Start watching Hulu through your DVR powered by TiVo today!